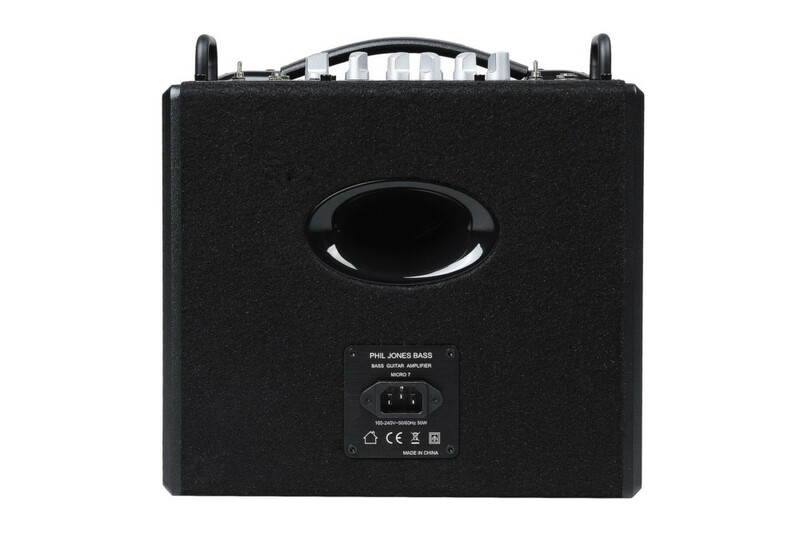 “The Micro 7 dimensions are (WxDxH): 11.2″ x 9.7″ x 9.8″ and will work on any AC voltage from 100 to 260 Volts without the need of a selector,” the company writes. 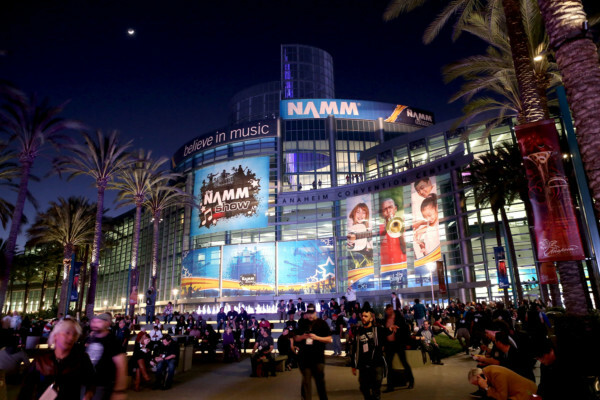 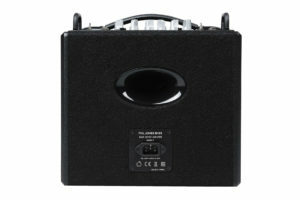 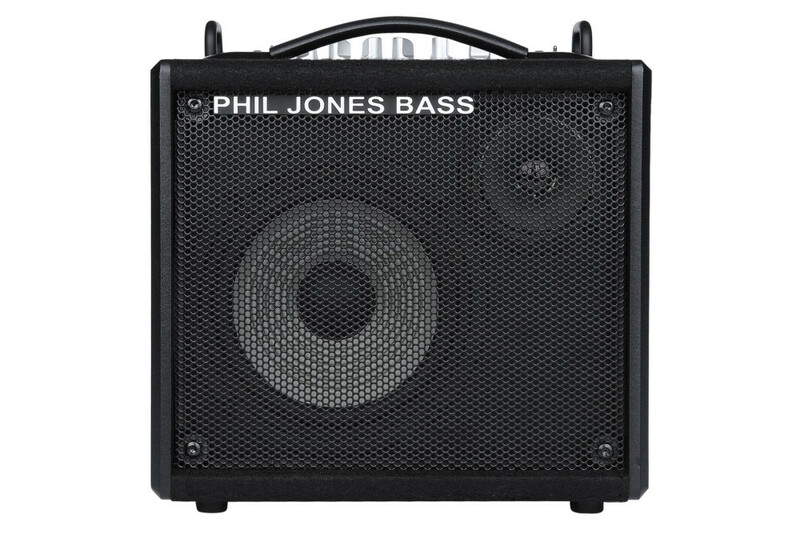 The amp has a Class D power section and weighs just 15.5 pounds. 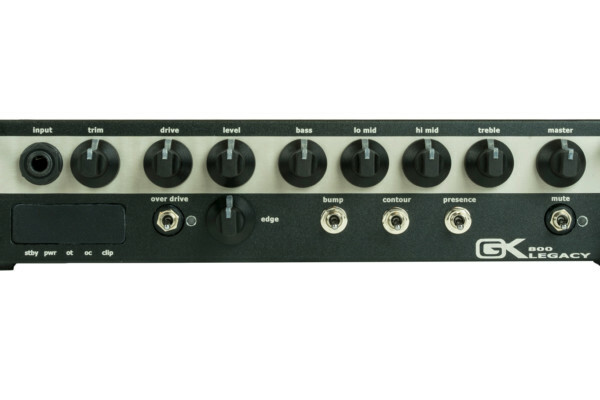 Other features include a stereo headphone input, bass/mid/treble controls, an auxiliary input, and level control, and a preamp line out. 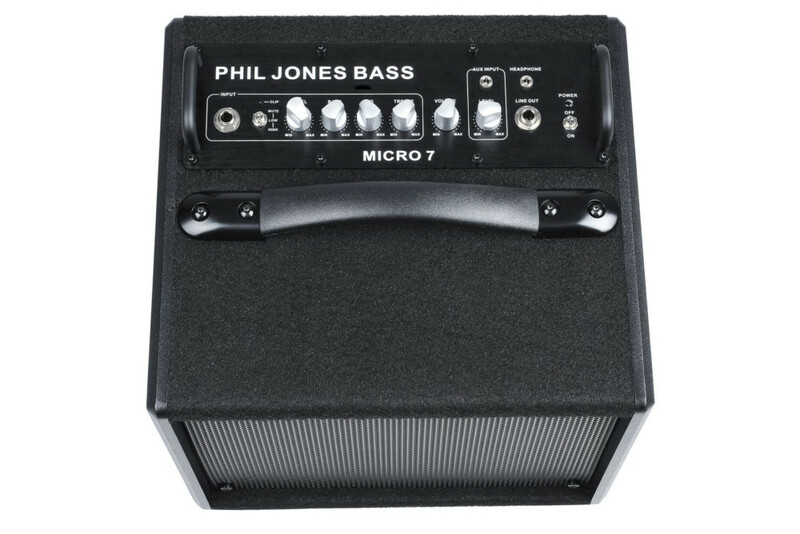 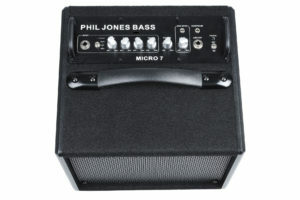 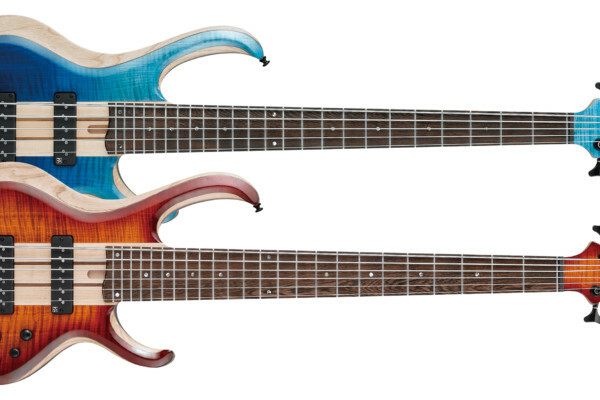 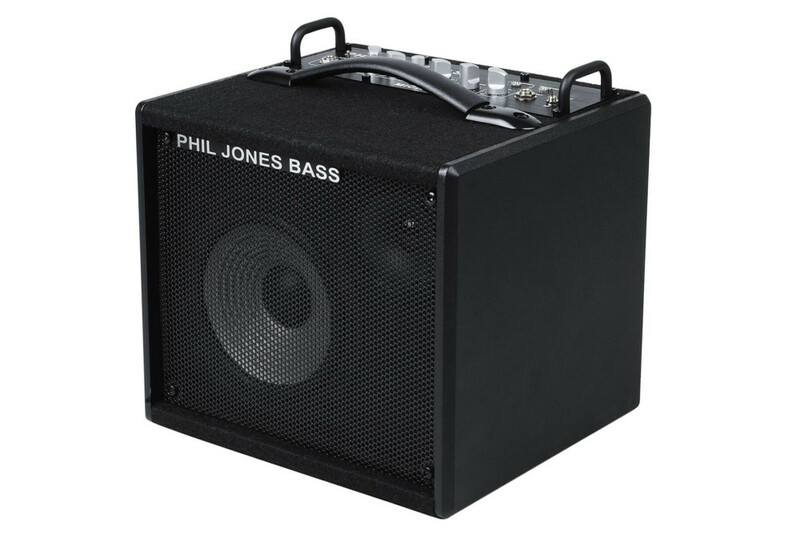 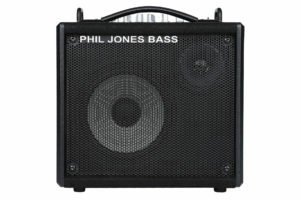 The Phil Jones Bass Micro 7 will be available with a street price of $249.99.